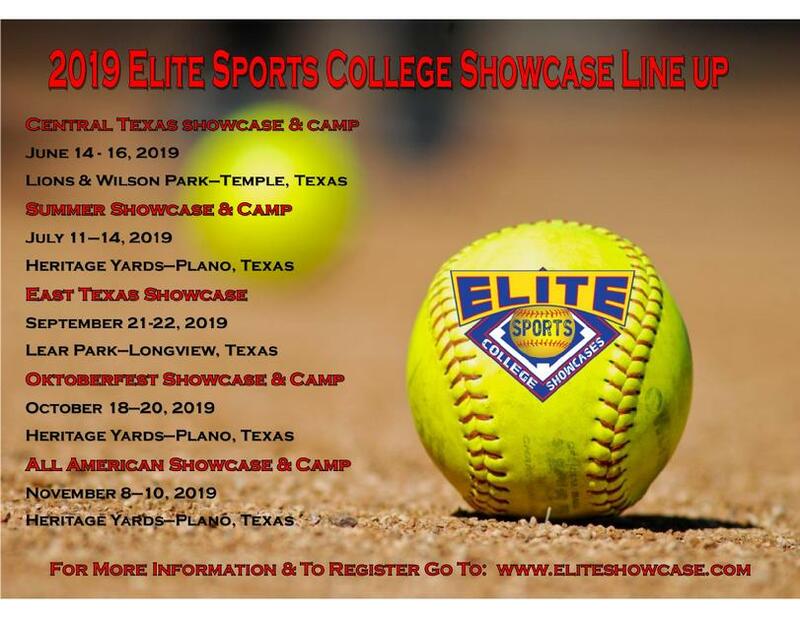 "THE GREATEST SHOW ON DIRT"
Before each College Showcase event we have a College Coach Instructional Camp for players that want to learn from the experts and show off their skills in front of the College Coaches will have that opportunity on a individual basis. Elite Diamond Sports now offers opportunities for 14U, 16U and 18U Select Teams! If you are having difficulty navigating this website, please use another Internet Search Engine like Internet Explorer or Microsoft Edge. We are currently working on Google Chrome capitibility. Sorry for the inconvenience.